Keep your social feeds fresh while you shop with our free-wide Wifi. Join the WestCity VIP club now. 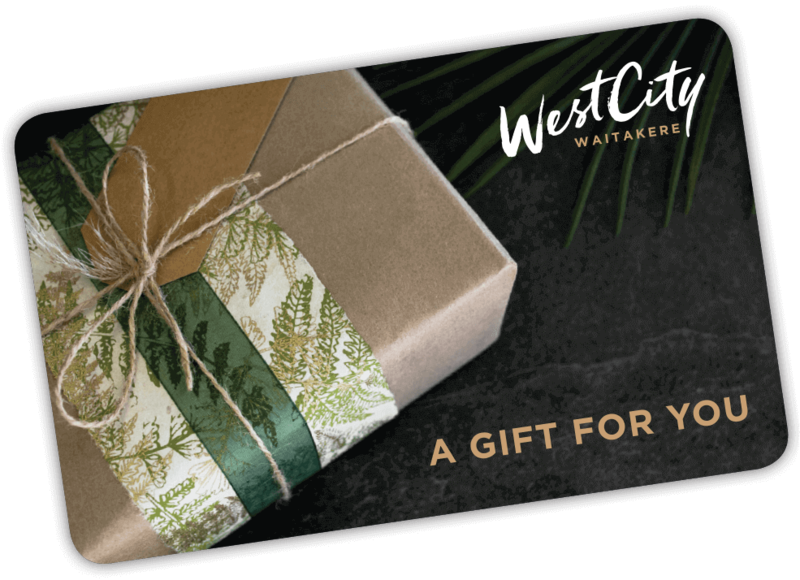 Our gift cards are accepted at most WestCity stores. Making them the perfect gift for anyone, any time. Become a WestCity Explorer, keep your little ones entertained with our latest activities and they’ll even get a little birthday pressie!  Join the WestCity Club now find out first about upcoming events, promotions, special, offers, exclusive member only competitions, family entertainment, new store openings & more.